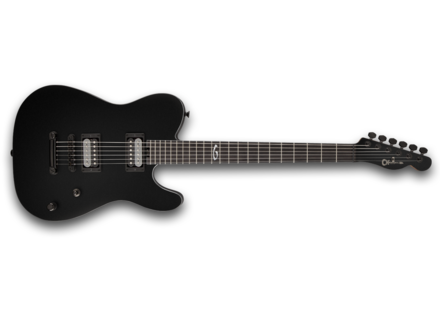 Joe Duplantier Signature, STC-Shaped Guitar from Charvel in the Artist series. The Charvel Joe Duplantier Signature San Dimas guitar will hit the stores in March with an MAP price of $2300 approximately. TC Electronic offers Mastodon TonePrints Mastodon members Brent Hinds, Bill Kelliher and Troy Sanders sign at TC Electronic an pack of free TonePrints for guitar and bass. The Fractal Audio Axe-FX II goes XL Fractal Audio updates once again its Axe-FX flagship multi-effect for guitar to offer users XL features. Takamine LTD2014 Grouse acoustic-electric guitar Takamine introduces the LTD2014 Grouse acoustic-electric guitar, a model that will only be available to 52 lucky owners.